Legendary muscle car: Ford celebrates its 10 millionth Mustang - world's best-selling sports car! The Ford Mustang is one of the most iconic cars of all time. It's been in more movies that can be mentioned, featured in songs such as 'Mustang Sally', and has become the epitome of muscle cars to young and old. First launched mid-1964, the Mustang ushered in the glory age of American "pony" cars; sporty and stylish two-seaters with affordable, compact car chassis. The Mustang has become an icon of American car lore and is often used in popular culture as a sign of youthful rebelliousness. Named after a similarly iconic World War 2 fighter plane, the Mustang broke many sales records with its release. Though it had been expected to sell less than 100 000 models per year Ford shipped more 1 million of the vehicles in its first 18 months. Now, in its sixth generation, Mustangs have become a popular sight on local roads with hundreds sold in SA. There are numerous floating around but the popular car was never available in South Africa. This changed in 2015 since then it's been topping local the charts in the sports car segment ever since. 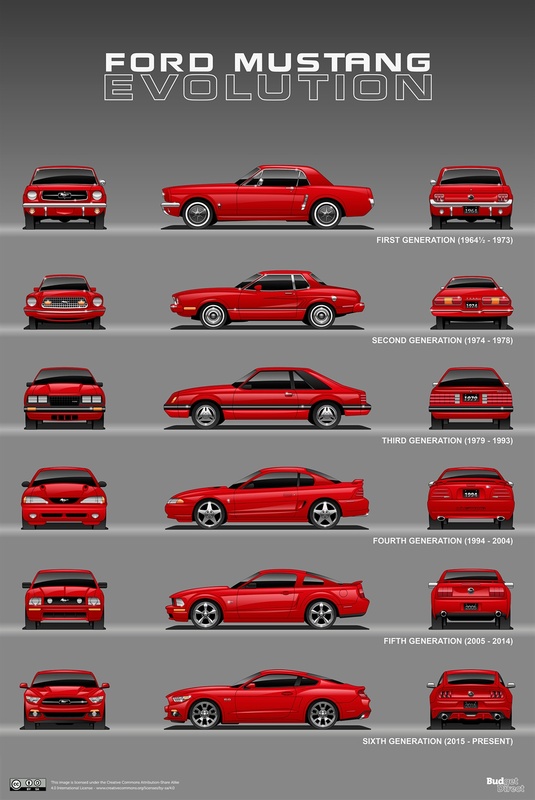 Do you own an old Ford Mustang or classic car? Email us your pictures and stories and we'll publish them. According to Ford, the very first Mustang was introduced to the public on April 17, 1964, and on the same day, 22 000 orders came streaming in. It is speculated that the 1965 Mustang was Ford’s most successful introduction since the Model A Ford made its appearance in 1927. There are few Mustang clubs in SA, namely the Mustang Owners Club of South Africa and the Mustang Cub Gauteng which have members across the country whom own rare muscle cars. 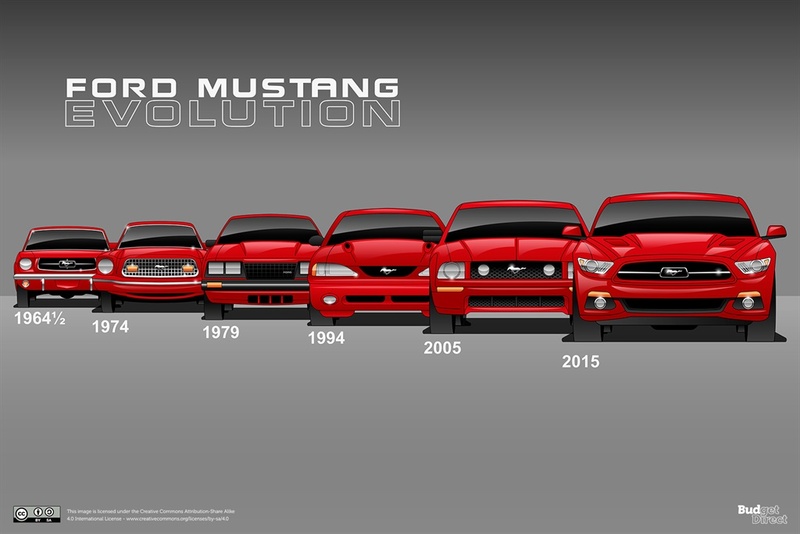 Since the new Mustang is the first model to have made its way over here, it means every other older 'Pony' in the country has been imported or passed hands over the years. 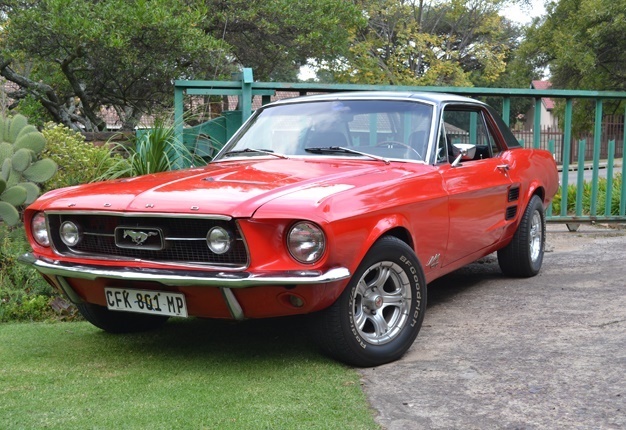 According to Gauteng member Tony Chavoos, there are about 60 mobile Mustangs up North, and about 30 "under cover" - this means cars which are not brought out or displayed publicly. In the Western Cape there are also about 40 mobile vehicles not to mention the known numbers elsewhere in SA. During September, Ford sold 79 units of the new Mustang, with a whopping total of 628 so far for 2018.